Situated in a waterfront location in the heart of Runaway Bay, on the beautiful Gold Coast of Queensland. 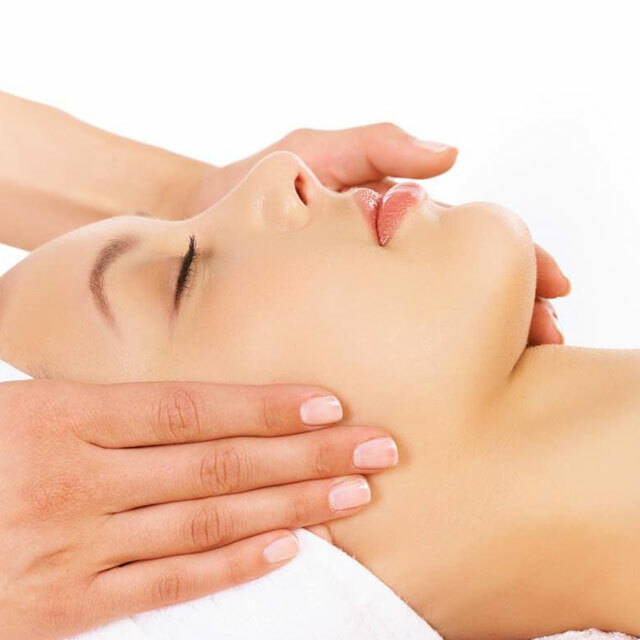 Dedicated to delivering exceptional service, customized treatments and professional skincare advice. 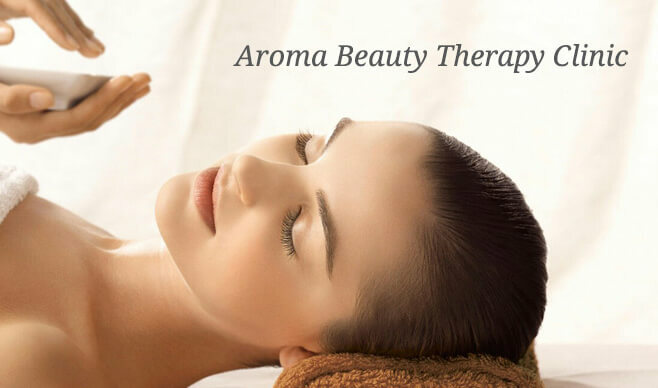 To support this, Aroma Beauty Therapy Clinic has selected the best brands in Active Organic, Peptide and Cosmeceutical Skincare, incl Omnilux LED Light Therapy. Skin care ranges include HydroPeptide, PRIORI Skin Decoded, Elizabeth Arden PRO and Dermatonics. The Beauty Chef is our latest brand of inner beauty products, cause we all know beauty begins in the belly! Make-up brands include INIKA Organic, PRIORI Mineral Skincare, Eye Of Horus Cosmetics, butter LONDON nail lacquers and Karen Murrell Lipsticks. With an excess of 30 years in the Beauty Industry, Regan Thomson is an Internationally trained CIDESCO Beauty Therapist, and CIDESCO trained Clinical Aromatherapist. Specializing in skin rejuvenation, including Active Organic Face and Body Treatments, Medispa Facials, Professional Strength Peels, Omnilux LED Light Therapy and Makeup for all occasions. 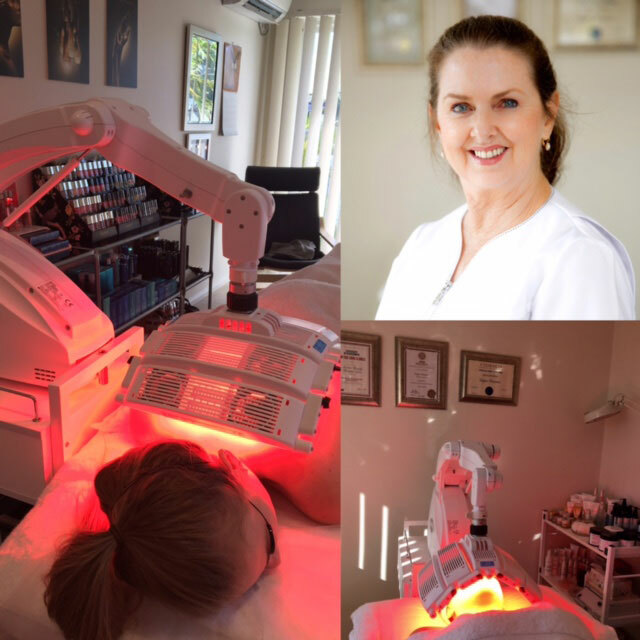 August 2017 Regan featured on Omnilux LED Light Therapy ‘Meet The Experts’ Facebook and Instagram pages. In 2015 Regan won a trip to Paris and the 2014 Decleor Award for Best Performing Beauty Therapist in Australia. Take a look at our latest news page ..